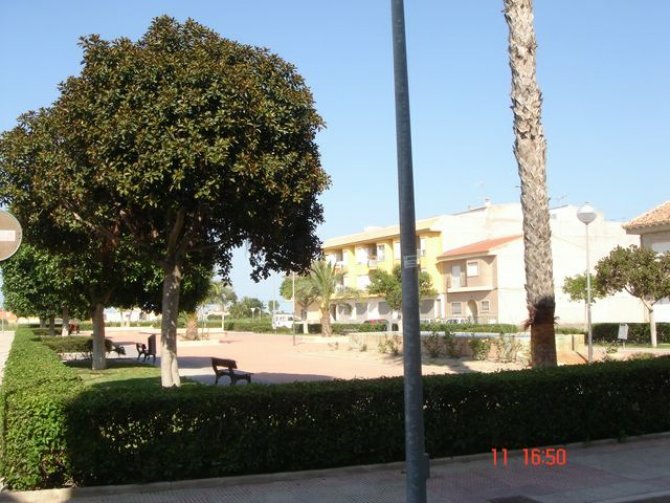 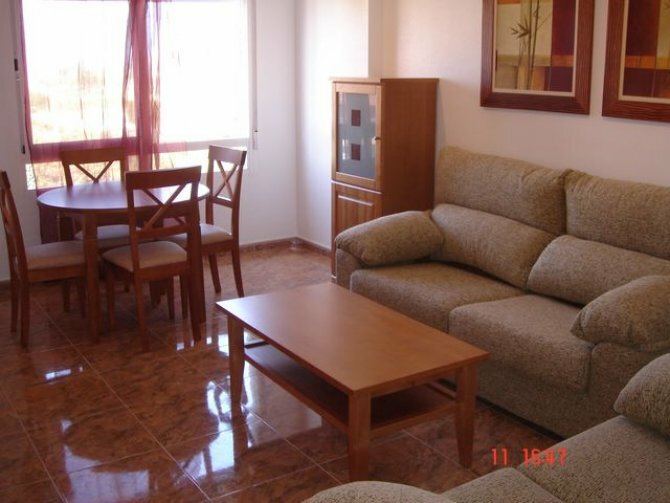 This luxury apartment in catral overlooks a small park and is within easy walking distance to all bars, shops and other ameneties. 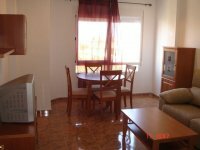 The apartment is on the second floor of a small block and has a roof terrace with great views over the village. 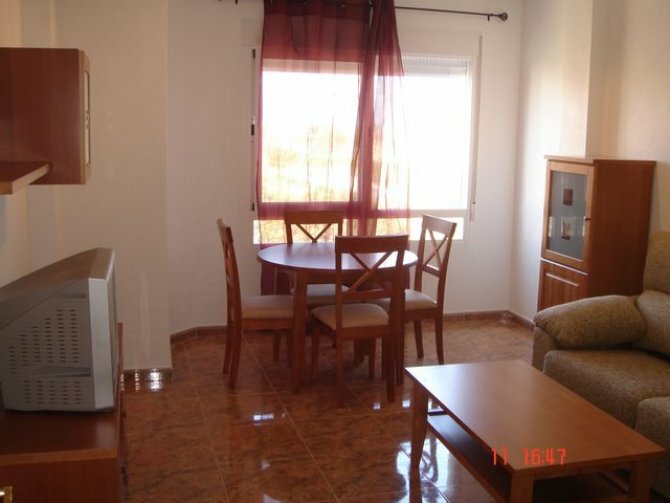 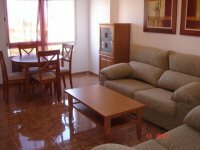 The apartment has a spacious well furnished lounge with 2 sofas, coffe table, storage units, tv and dining set. 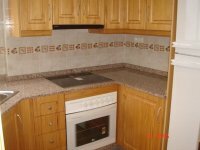 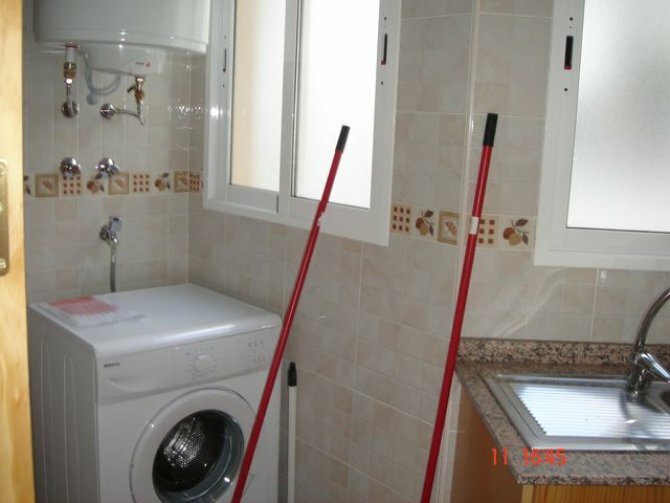 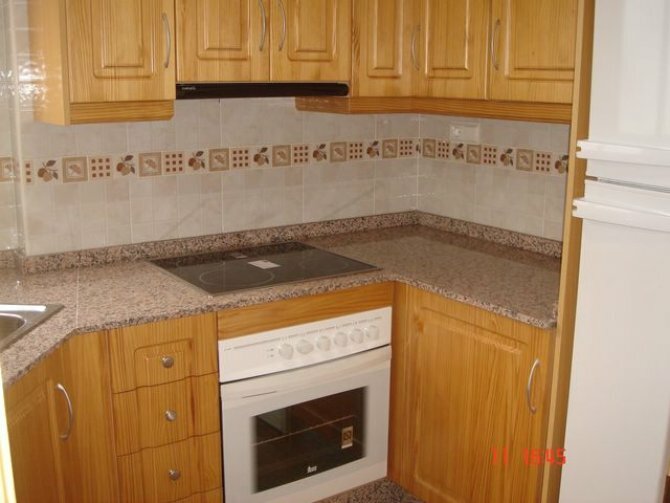 The kitchen has granite worktops and all white goods with a seperate utility area. 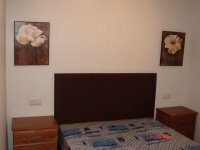 There is a spacious bedroom with double bed, bedside chests and wardrobes. 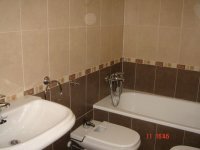 And a beautifully tiled bathroom.